You searched for which does not fit your . We've redirected you to 115-018, which has the proper fitment. Just what I needed to keep the cold out. Better than I expected. 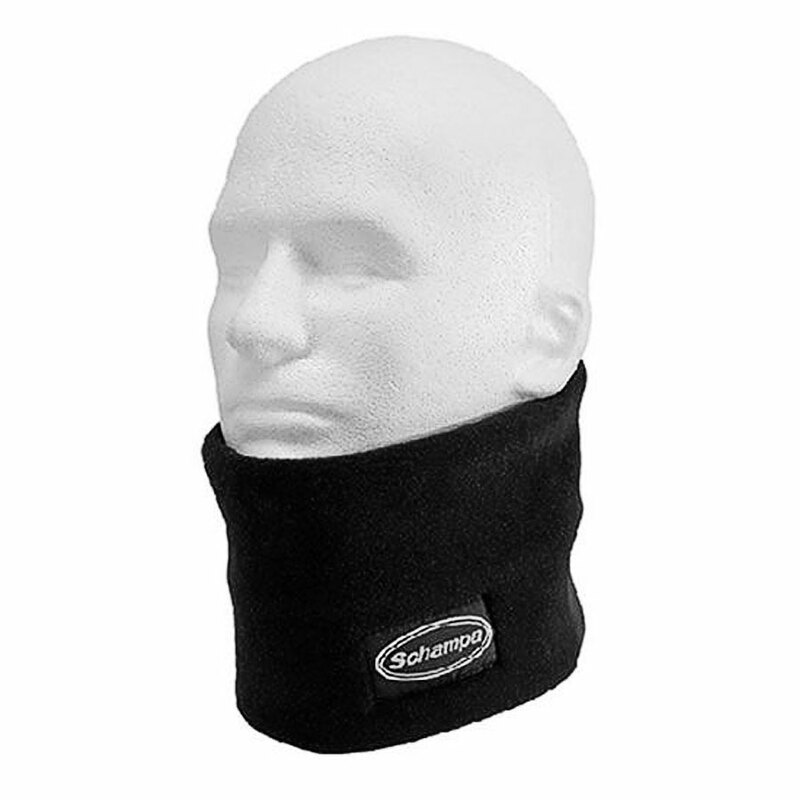 No more freezing of the neck during longer rides. I enjoy using this product. I can't say enough about being comfortable on a cold day. I like the way it deflects the cold, but even after the weather starts warming up, you can still wear it and it doesn't make you too hot. Highly recommended. Great value. I bought similar products made by this same company and same material for the wife and daughter, and they like them as well. We don't hestitate to grab them on our way out.